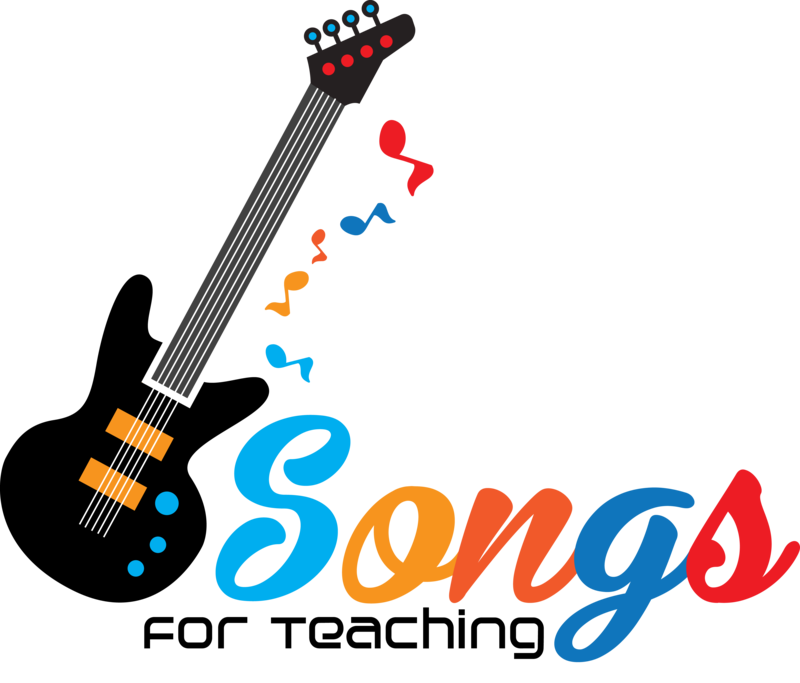 Home » Make learning fun with Songs for Teaching. Make learning fun with Songs for Teaching. "These songs really helped me to remember important things for my SATs tests." "I'm in Year 4 and my class love this song." Enter your details below to start your FREE TRIAL.